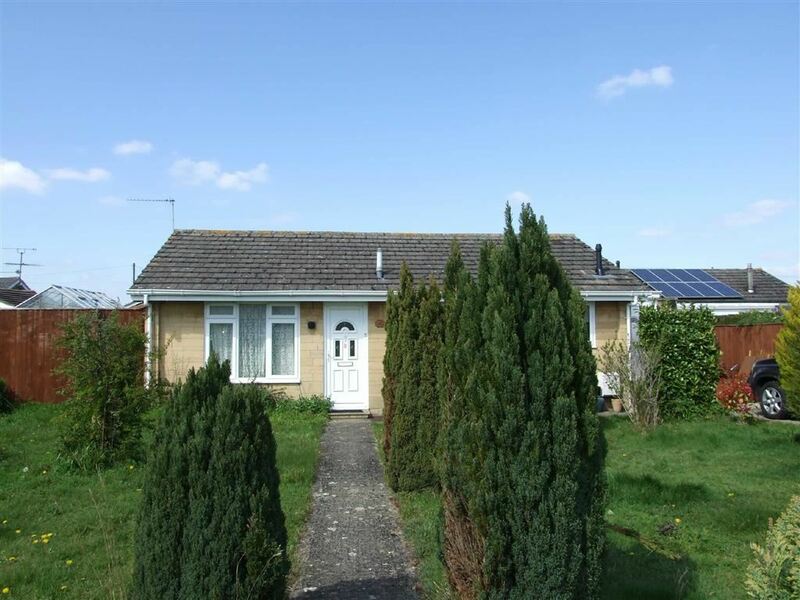 Lock and Key independent estate agents are pleased to offer this two bed detached bungalow situated in a favoured cul-de-sac on the eastern outskirts of town. The accommodation comprises an entrance hall, lounge/dining room, fitted kitchen, side porch, two bedrooms and a bathroom. 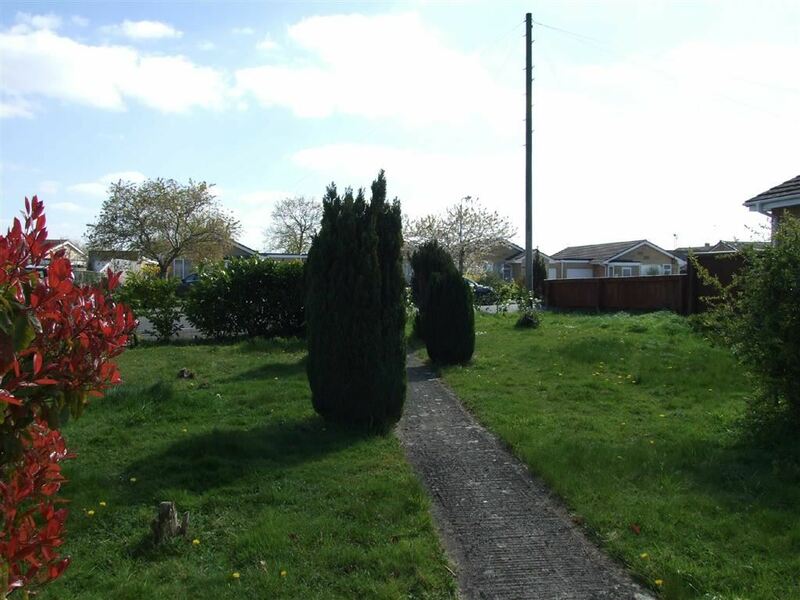 The property is set on a good size plot with surrounding gardens, ample driveway parking and a garage. Further benefits includes gas heating and double glazing. No Chain. In a popular and established residential area with countryside close by towards the fringes of the town, the property lies about half a mile from a supermarket whilst other local amenities (in nearby Church Lane) include church, veterinary surgery, ladies hairdressers and a launderette. 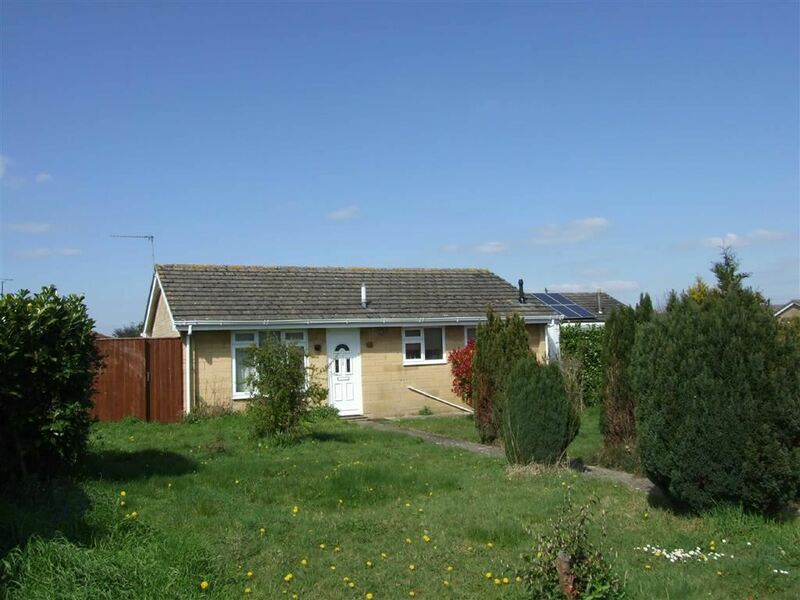 The centre of Melksham with its range of amenities including library, swimming pool/fitness centre and bus services to surrounding towns lies about one and a half miles distant and can be reached by means of local bus services which pass the property. Neighbouring towns include Devizes, Calne, Trowbridge, Corsham, Bradford-on-Avon and Chippenham with the latter having the benefit of main line rail services. The City of Bath with its many facilities lies some twelve miles away whilst access to the M4 at junction 17 lies three miles outside of Chippenham. Radiator, built-in airing cupboard housing hot water tank, doors to all rooms. Sitting Room: 17'5" x 10'11"
Two double glazed windows to rear, television point, electric fire, french doors open to garden. Double glazed porch with glazed window to side and double glazed door to the front. Bedroom One: 13'5" x 10'11"
Bedroom Two: 10'3" x 8'10"
Double glazed window to the front, shower cubicle, low level W.C, wash hand basin, tiled surrounds, radiator. The front garden is of a good size and laid mainly to lawn with a range of mature shrubs inset with a driveway providing off road parking for two/three cars leading to a garage, side access. With up and over door, light and storage with up and over door. The garden is enclosed and laid mainly to paving and gravel for ease of maintenance, raised flower beds, to the side is an area of lawn, a good size timber garden shed for storage or workshop, gated side access. From the agents office proceed to the end of the road and turn left into the High Street and continue to the next roundabout and turn right into Lowbourne. At the next double roundabout turn left into Forest road and take the second right into Church Lane. Take the third turning on the left into Savernake Avenue. Follow the road and the property can be found on the left hand side identifiable by our Lock & Key For sale board. These particulars, whilst believed to be accurate are set out as a general outline only for guidance and do not constitute any part of an offer or contract. Intending purchasers should not rely on them as statements of representation of fact, but must satisfy themselves by inspection or otherwise as to their accuracy. No person in this firms employment has the authority to make or give a representation or warrenty in respect of the property. Floor plan measurements and distances are approximate only and should not be relied upon. We have not carried out a detailed survey nor tested the services, appliances or specific fittings.